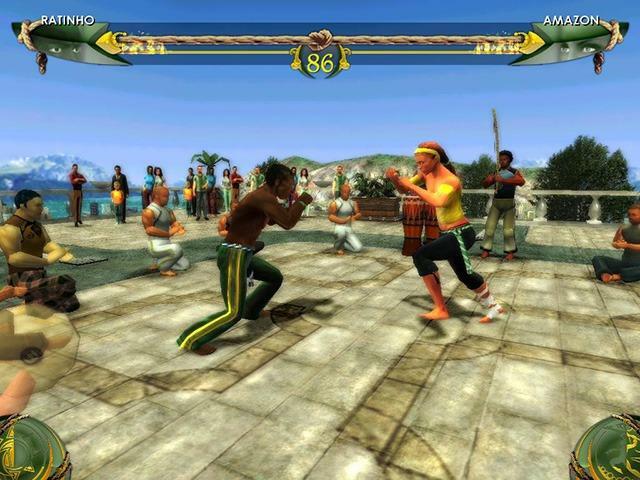 Earn the right to call yourself the most powerful Capoeira fighter in the amazing game Martial Arts: Capoeria! 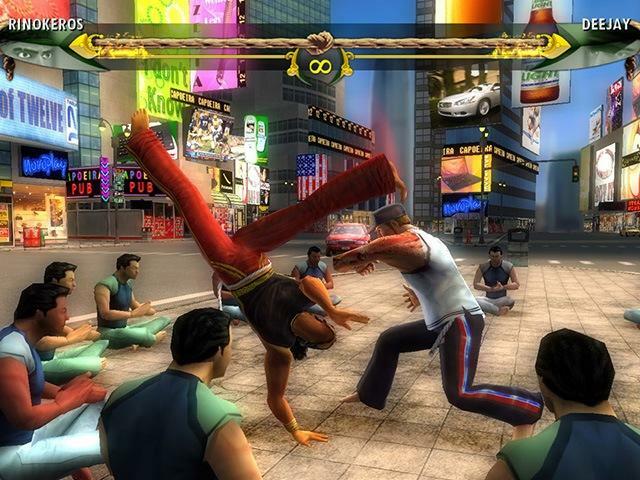 Sport and RPG elements have been combined with traditional fighting game mechanics for the first time in this game to offer unrivaled realism and challengingly brutal gameplay. Train hard to become the best sportsman and beat all the rivals! Increase your strength, endurance and agility in Martial Arts: Capoeria! 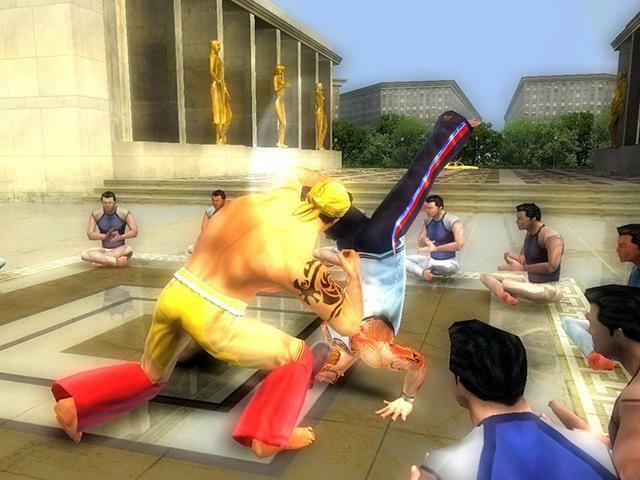 Enjoy Capoeira and prove that you are the best fighter ever! Create the interesting Career mode session, try your skills in performing challenging tricks in Capoeira and have a lot of fun!